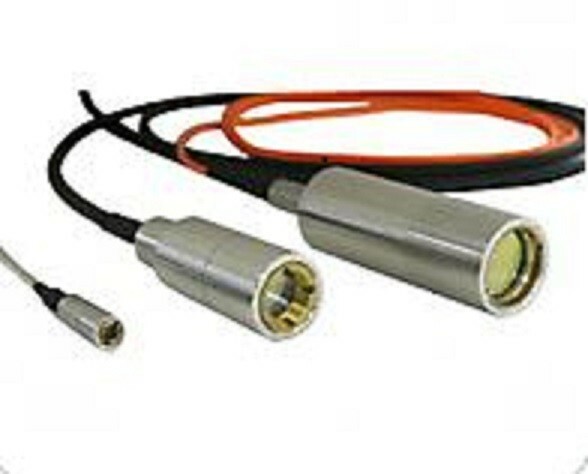 Product information "1025/1026/1027 Pigtail Style Collimators"
LightPath's High Power Fusion™ Fiber Collimators utilize patented fiber fusion technology to enable the collimators to be used at very high power. The collimators incorporate LightPath's proprietary GRADIUM® lens technology, providing aspheric-like performance in a costeffective package. Standard configurations are available for 1550nm, 1310nm, and 1064nm with beam diameters from 0.9mm to 12.0mm. Custom designs for other beam diameters or wavelengths (from 400 to 2000nm) can also be made per your specific requirements. Related links to "1025/1026/1027 Pigtail Style Collimators"
Customer evaluation for "1025/1026/1027 Pigtail Style Collimators"